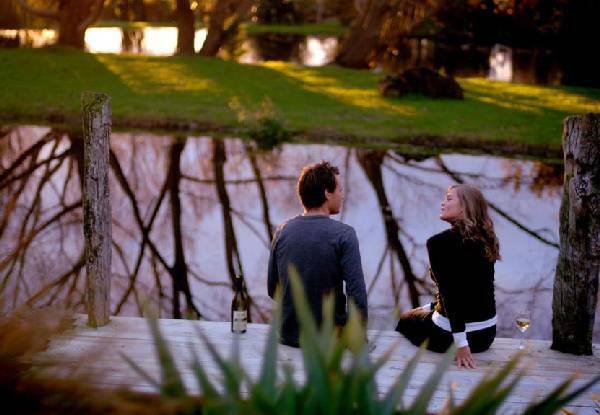 For some real peace and quiet away from the bustling city, head to Peppers Parehua and indulge in a private escape in an exquisite Winemakers, Garden or Lakeside Cottage valid to use from April until the end of September 2019. 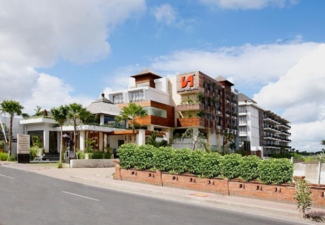 Included in this amazing getaway is a late checkout of 12.00pm, Wi-Fi, car parking and vintage bike hire. 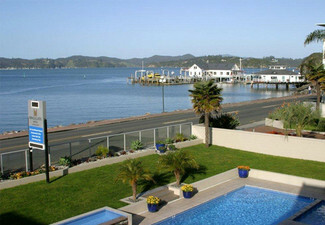 If you opt for the two-nighter for any cottage you'll also get a $50 food and beverage voucher to use towards anything on the menu at Parehua's Pavilion Restaurant. On the menu is everything from delicious pork and cabbage dumplings, a succulent Horopito crusted lamb rack and Panko Crumbed Croquettes. 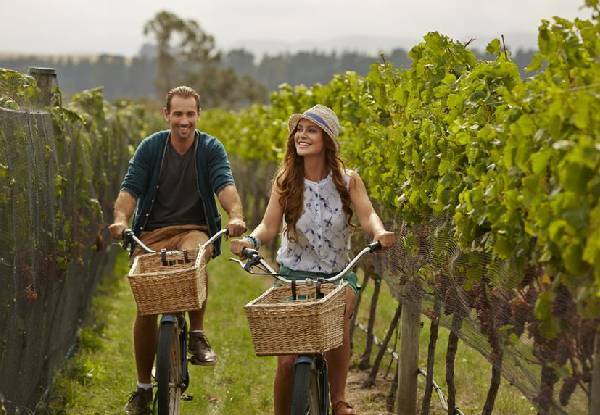 Set amongst the vineyards on an elegant estate at the edge of an historic wine village in the Wairarapa region of New Zealand’s North Island, you will enjoy sweeping gardens and panoramic views. This is a place that truly romances the soul. 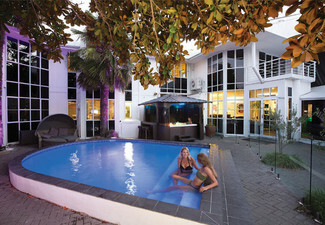 Be in absolute paradise and blissful peace amongst the serenity which is aplenty at Peppers Parehua. Bring your significant other along for the journey and indulge in everything these idyllic luxury cottages have to offer. With the makings of a perfect romantic night away you'll be nice and cosy in your cottage, treated to a full breakfast and vintage bike hire to go on a little adventure. 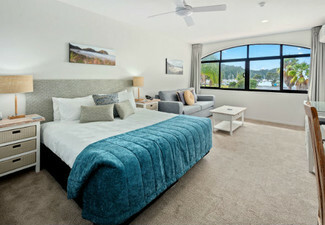 Two night stays are available to book for any day of the week and include a $50 food and beverage voucher. 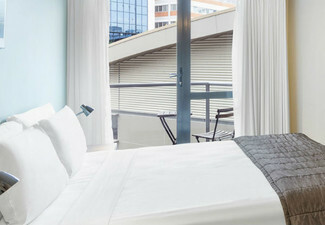 One-night only valid for Sunday to Thursday night stays. Grab a luxury vineyard getaway for two people including late checkout of 12.00pm, breakfast, Wi-FI, car parking and vintage bike hire. 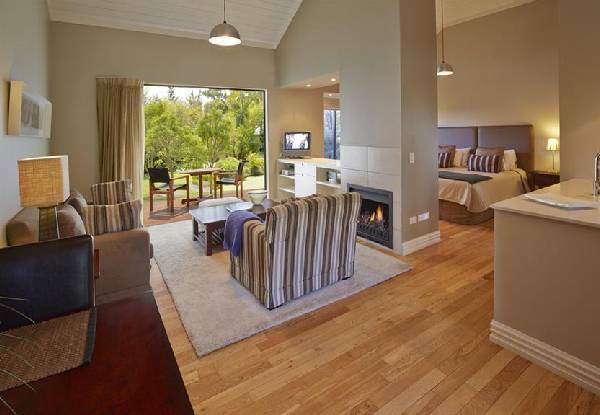 Each Winemakers Cottage has its own entrance, a designer kitchenette, air conditioning, cosy fireplace and private patio. The bathroom has a large spa bath and underfloor heating. With either a plush king zip-bed or twin singles. 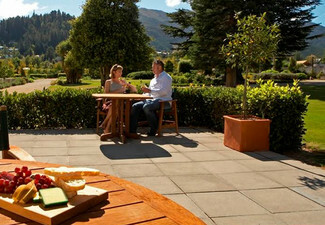 Garden Cottages overlook the retreat's immaculate gardens and rural outlook. 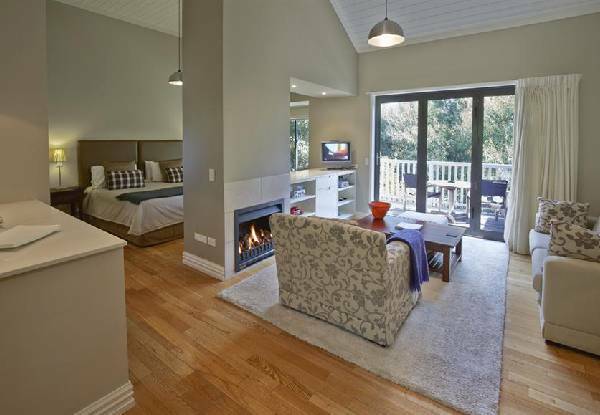 Each cottage has its own entrance, designer kitchenette, air conditioning, cosy open fireplace and private deck. With plush king zip-bed or twin singles. Lakeside Cottages have a willow-fringed lake and rural outlook. Each cottage has its own entrance, kitchenette with conventional oven (not kitchen), air conditioning, cosy fireplace and private deck. With plush king zip-bed or twin singles. For their full menu, please see here. At the Pavillion food and wine take centre stage. 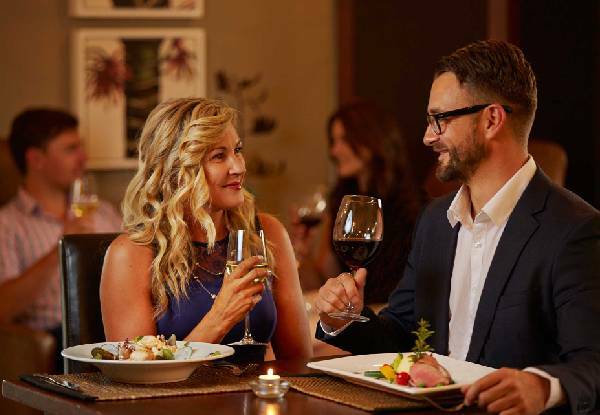 You will be introduced to the best of the region in an intimate dining room overlooking the beautiful estate gardens. The menu is creative and the service impeccable. Peppers Parehua estate offers you a unique form of relaxation. This is your place to truly escape. 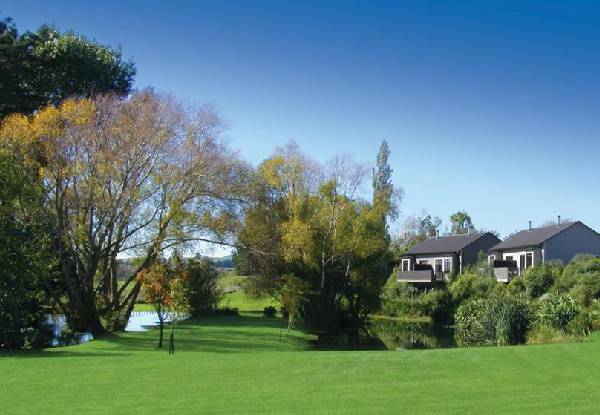 Experience the rolling green hills of world-famous Martinborough from the comforts of your Martinborough accommodation at Peppers Parehua country estate. 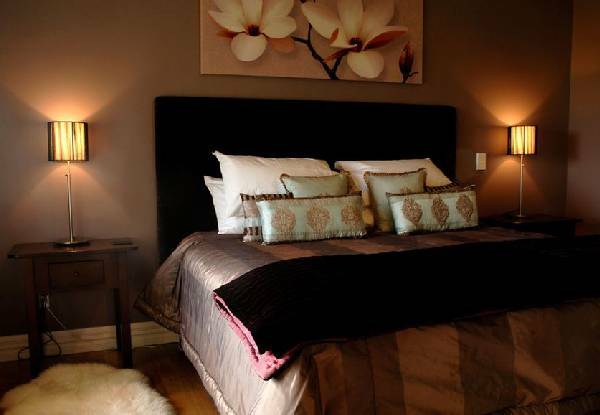 Set amongst the vineyards, with sweeping gardens and panoramic views, your accommodation in Martinborough is charming. This is a place that truly romances the soul. 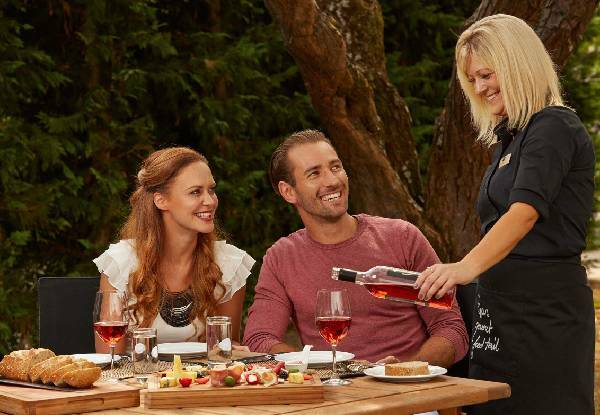 Explore the vineyards with a picnic in hand. 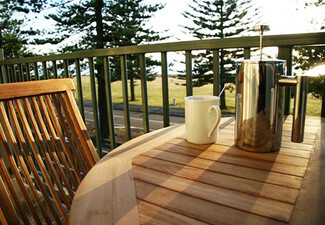 Walk the coastal track and tour some great wineries on horseback or bicycle. 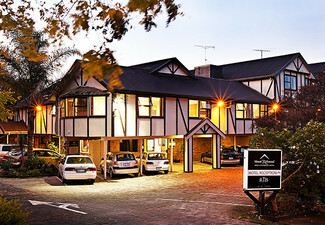 Enjoy the services of a fine Martinborough hotel on an elegant estate at the edge of a historic wine village in the Wairarapa region of New Zealand’s North Island, one hour’s drive from the capital city of Wellington. 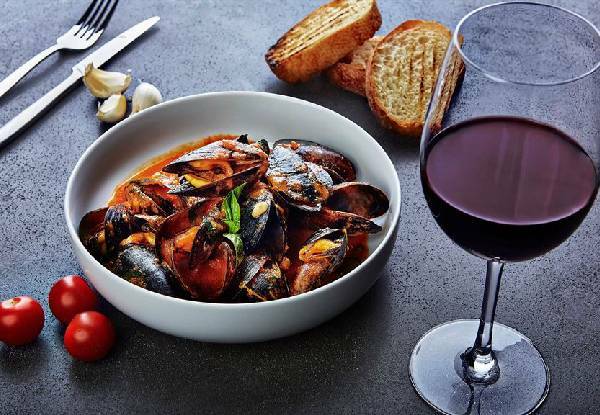 A complete destination in its own right, Peppers Parehua takes you on a journey where the region's best food and wine take centre stage in The Pavilion restaurant, and your Martinborough accommodation is individually styled and delightfully detailed.